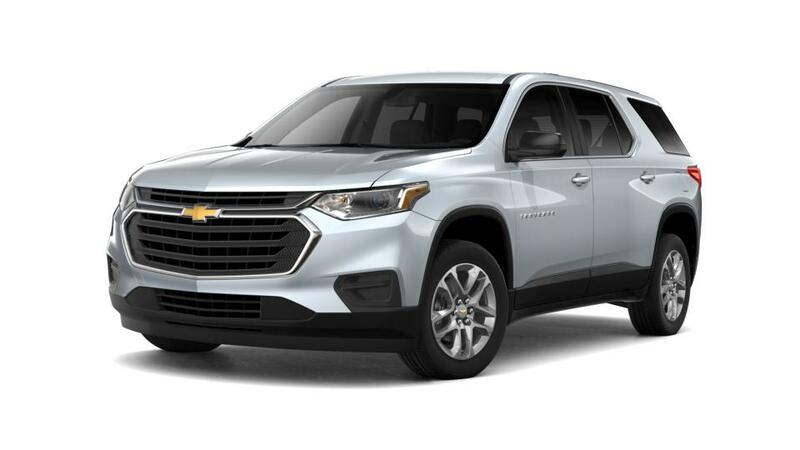 Why is the Chevrolet Traverse so popular with Long Island City SUV drivers? The Chevy Traverse is a mid-size SUV with a well-designed interior. With space for eight and 116.3 cubic feet of cargo space, it has lots of room for you and your family. 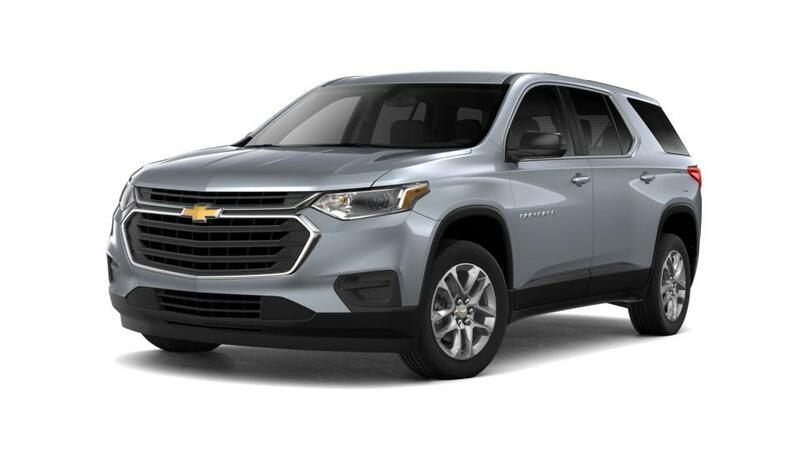 Explore our inventory of new Chevy Traverses in Long Island City. For more details on test driving a Traverse, give us a call at (347) 274-8779.